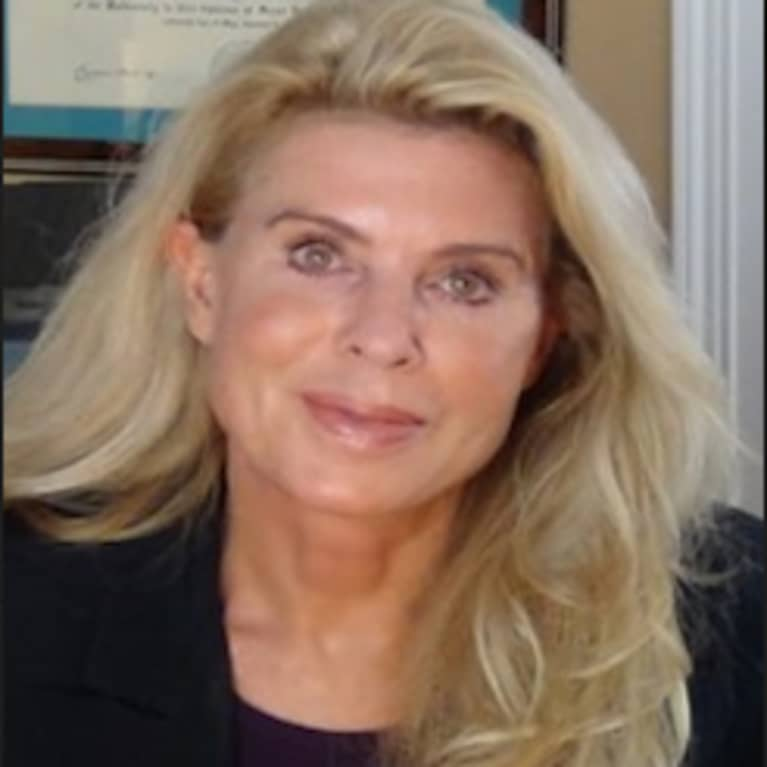 Dr. Kim Crawford is a board-certified internist, anti-aging and regenerative medicine M.D., and ABAARM, who long ago decided to prevent diseases instead of treating them with pharmaceuticals. She decided to focus on more alternative treatments and addressing the problems that often "occur with age," which can often be fixed despite what you may have been told. She's made these treatments accessible and affordable to everyone through her anti-aging program, AgeWell Solutions. She likes to spend her leisure time decorating homes, windsurfing, paddle-boarding, rock-climbing, skiing, horseback riding, swimming laps, and walking her collies on the beach.